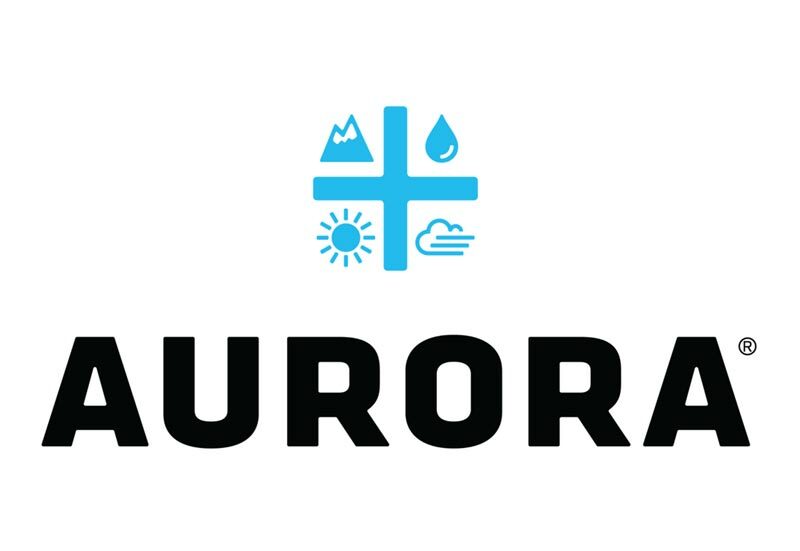 EDMONTON, March 28, 2019 /CNW/ – Aurora Cannabis Inc. (“Aurora” or the “Company”) (TSX: ACB) (NYSE: ACB) (Frankfurt: 21P; WKN: A1C4WM) announced today that the Company and its wholly-owned subsidiary CanniMed Therapeutics, have added product information numbers (PINs) to 78 medical cannabis products to better facilitate and track insurance coverage for their Canadian patients. The products that received PINs include dried flower, capsules, soft gels, topicals and oils. Highly differentiated from its peers, Aurora has established a uniquely advanced, consistent and efficient production strategy, based on purpose-built facilities that integrate leading-edge technologies across all processes, defined by extensive automation and customization, resulting in the massive scale production of high-quality product at low cost. 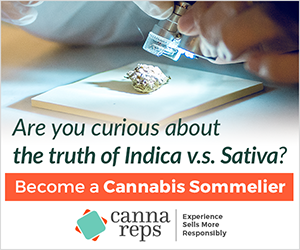 Intended to be replicable and scalable globally, our production facilities are designed to produce cannabis of significant scale, with high quality, industry-leading yields, and low per gram production costs. Each of Aurora’s facilities is built to meet EU GMP standards, and its first production facility, the recently acquired MedReleaf Markham facility, and its wholly owned European medical cannabis distributor Aurora Deutschland have achieved this level of certification. This news release includes statements containing certain “forward-looking information” within the meaning of applicable securities law (“forward-looking statements”). Forward-looking statements are frequently characterized by words such as “plan”, “continue”, “expect”, “project”, “intend”, “believe”, “anticipate”, “estimate”, “may”, “will”, “potential”, “proposed” and other similar words, or statements that certain events or conditions “may” or “will” occur. These statements are only predictions. Various assumptions were used in drawing the conclusions or making the projections contained in the forward-looking statements throughout this news release. Forward-looking statements are based on the opinions and estimates of management at the date the statements are made, and are subject to a variety of risks and uncertainties and other factors that could cause actual events or results to differ materially from those projected in the forward-looking statements, including but not limited to, the potential offering of any securities by the Company; uncertainty with respect to the completion of any future offering; the ability to obtain applicable regulatory approval for any contemplated offerings; the ability of the Company to negotiate and complete future funding transactions, as well as the risks identified under the heading Risk Factors in our Annual Information Form for the fiscal year ended June 30, 2018. The Company is under no obligation, and expressly disclaims any intention or obligation, to update or revise any forward-looking statements, whether as a result of new information, future events or otherwise, except as expressly required by applicable law.